Dates have been set for this year’s summer writing retreats. We have two retreats planned, both are two full days of dedicated writing time. How much of your thesis could you get done in two days? Finding time for writing can be a challenge for most writers, so many other things can take priority in the moment. The popularity of our regular mini writing retreats are evidence that PGRs are no different. The writing retreats provide protected time for writing in a supportive atmosphere, and by signing up you make yourself accountable to someone else to make sure the writing actually happens. Our regular writing retreats are there to help you build a regular writing practice. These short sessions show you how much you can really get done in a few hours or even just a 25 minute session. Yet sometimes we really need more sustained writing time to really make progress. The occasional 25 minutes or half day here and there is great for keeping a writing project progressing, but occasionally a longer period is needed to make a big leap forward. That is why we are hosting two 2-day writing retreats this summer: 13-14 June and 8-9 July. These will be two full days of sustained writing, with no distractions. 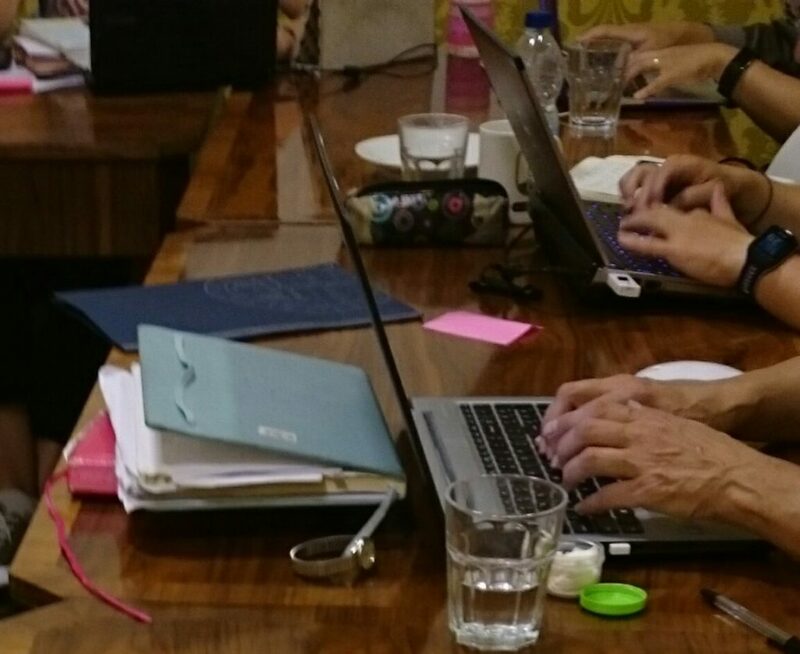 We supply the venue, food and drink to fuel your writing and motivation to keep you going. You need to come prepared to do the writing. Think how much of your thesis you could get done in two days of solid concentration! To apply for a place on one of these retreats, please complete the on-line application form. Spaces are limited so priority will be given to those who have a clear plan for the writing they will accomplish during the retreat. Please note that no late applications will be accepted! Applicants will be notified of the outcome during week of 27 May. This entry was posted in academic writing, Research productivity by Eli Saetnan. Bookmark the permalink.